Most people in the technology industry see AI as having the potential to radically change the way businesses work. But what few of them currently agree on is exactly how AI should be implemented. Of course, the answer to that varies according to industry and even by individual company. So, with the drive towards AI set to continue in 2019, what are the areas you should be focusing on to make your implementation a success? AI is a transformative technology and could change almost everything with regard to the way in which the business works. But that doesn’t mean you should try to do it all at once. Zeroing in on AI for one aspect of the business can help you to solve a specific problem but it can also open the way to apply AI solutions to other parts of the enterprise. Done well, businesses can put together a set of reusable components and tools that can deliver faster return on investment as the technology is rolled out. At the heart of making AI a success is putting together a team that understands the business as well as the IT aspects of the project, in addition to specialist AI skills. Such a team should be able to identify business cases for AI, in addition to understanding the wider policy and governance implications. The key trend here is towards creating responsible AI that is fair and ethical as well as robust and secure. This means having controls over AI’s data and algorithms together with an understanding of its commercial as well as technical implications. While AI requires specialist skills, perhaps the most important trend to be aware of is the impact it has on staff across the organisation. Over 80 per cent of executives believe that AI will become a co-worker and trusted advisor to humans. It’s therefore vital for users to understand how to use AI applications to support their work. As the technology develops, this should lead to the rise of a group of ‘citizen analysts’ who can spot use cases and then work with AI technology experts to roll out new applications. 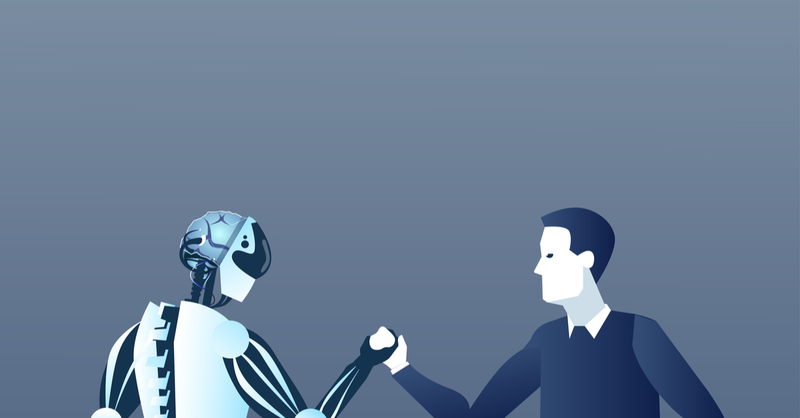 Filling these roles – whether internally or externally – will present a challenge but it’s vital to encourage cross-team collaboration if AI is to be fully exploited. Of course, AI is sometimes seen as a threat to jobs, but recent studies suggest that the impact, certainly in the short term, will be relatively low. Indeed many respondents to the same survey believe that AI could actually lead to the creation of more jobs. When it comes to recruiting AI specialists, there is clearly going to be value for organisations in being seen to use AI to ‘do good’. Building a corporate culture that engenders innovation and allows the exploration of ideas will inspire existing staff and help attract the best talent. The team at Clifford Associates can help find the senior digital staff you need to meet the challenges of this rapidly changing field.